We are constantly getting work from our clients and would like to have suitable people feel those positions. We continually get nursing and care assistant work and if you are interested in working with us, please download the application form, fill it and send it back to us. 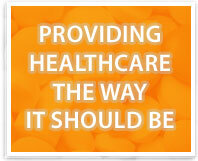 One of our consultants will then get in touch to take your application to the next level. To express your interest in working with us, please download our application pack, fill it in and mail it back to us. Do not hesitate to contact us for further assistance. In our day to day approach, we display good listening skills and a keen interest in providing our clients with what they need. When you book staff with New Dawn Healthcare, you are hiring a ready-made team of professionals who are happy to meet your staffing challenges head-on. We offer a number of benefits to our clients in terms of competitive charge rates, effecient service 24 hours a day-7 days a week and more..
To learn more about us, click any of the links below. 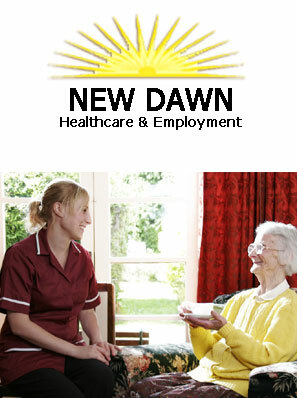 Copyright © 2008 New Dawn Healthcare & Employment. All Rights Reserved.